The mystery of Carlos Ghosn’s strange attire when he was released from Japanese detention has been solved, with his lawyer saying it was an effort to protect the former chairman of Nissan from intense media attention. 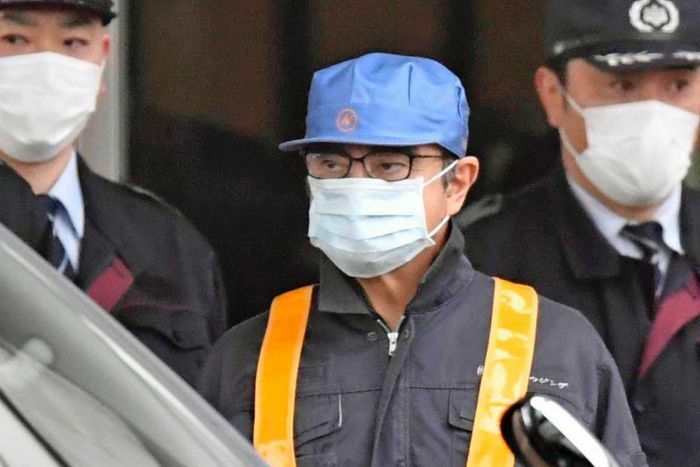 Many had been baffled by why Mr Ghosn was wearing a blue cap, surgical mask and a construction worker’s outfit when he was released on bail Wednesday. The disguise has riveted Japanese tabloid media, with one TV show even featuring a re-enactment with a man dressed in the same outfit. Lawyer Takashi Takano said in a blog post that he takes full responsibility for what he called the “theatre of disguise” and he apologised for its failure. The crowd of media that had been at the detention centre, waiting for hours, spotted Mr Ghosn despite his outfit and followed the van he entered across town in a spectacle broadcast live on television. “My immature plan, as a result, has tarnished the reputation that he has devoted his whole life to build,” Mr Takano said of his client. 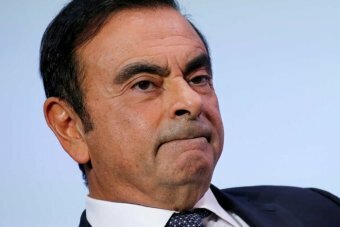 Mr Ghosn, who headed the Renault-Nissan-Mitsubishi Motors alliance, has been charged with falsifying financial reports, under-reporting his income and breach of trust in having Nissan Motor shoulder personal investment losses and make payments to a Saudi businessman. He says he is innocent and that the income allegedly under-reported was never paid or decided, that Nissan never suffered the investment losses and the payments were for legitimate services. Mr Takano asked the media to give his client privacy, saying people who face trial need to regain their normal lives. In Japan, suspects are routinely kept in detention until preparations for their trials are ready, meaning they are often detained for months. The court rejected two earlier requests by Mr Ghosn for bail. Mr Ghosn was arrested November 19 and his freedom came after 108 days. 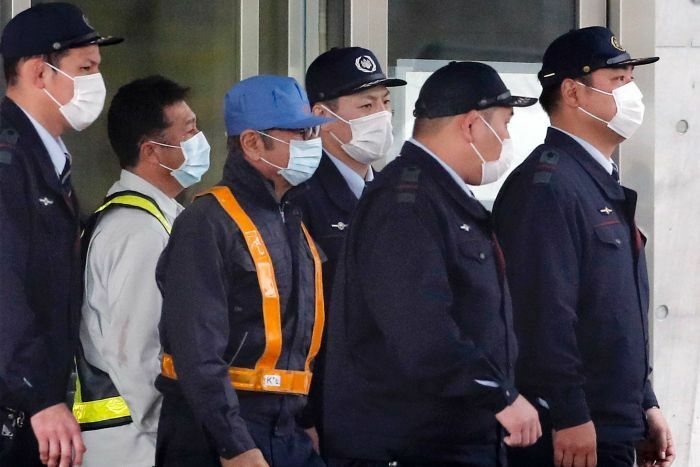 Mr Takano said he came up with the disguise scheme because he was worried the place Mr Ghosn will be living “would be known throughout the world”. He said “by some miracle” Mr Ghosn was able to reunite quietly with his family in his new residence. Mr Takano has a reputation for winning quick release on bail. He is also known for having studied US law and being aware of international standards in the criminal justice system. Mr Ghosn’s legal team also includes Junichiro Hironaka, reputed for winning high-profile acquittals in a nation where the conviction rate is 99 per cent. Mr Ghosn led Nissan for two decades, saving the Yokohama-based automaker from near bankruptcy.